I've been saving a lot of photos that I shot, developed, printed, and scanned myself because they're so old, but they're so good! I realized recently that I've never shared any of these... and I've been hoarding them since 2009! I bought a Holga from eBay in 2008. Mine is bright pink and I loved carrying it around everywhere because it was like having a camera and a fun accessory. I haven't used it since I developed this roll of film, but I still have it and it still has a half-shot roll of film in it - maybe I should get on that. This is Kara. We were both RAs and were in charge of the freshmen girls' floor together. 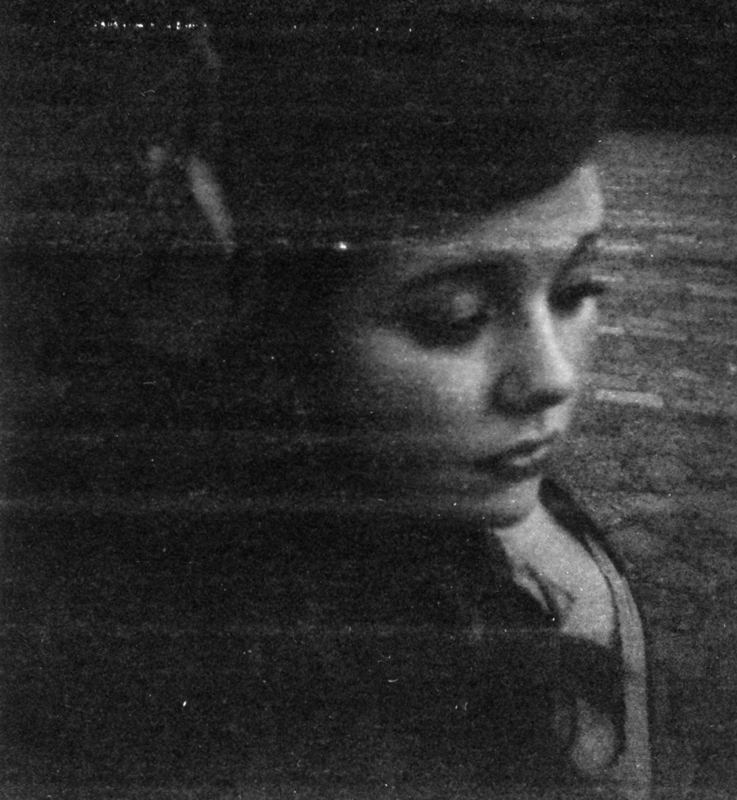 Holga cameras are known for their plastic lenses and their light leaks which result in all kinds of cool imperfections. They have only two shutter speeds - approximately 1/100th of a second or a bulb setting which allows you to leave the shutter open as long as you'd like. The only issue with the bulb setting is that you can't use a cable release, so unless you have a tripod or beanbag it's likely that you'll get blurry images. I begged my friend Gretchen, who is beautiful both inside and out, to let me take her picture and she didn't understand why. Now she's a real live model - success that she totally deserves. Visit her here. 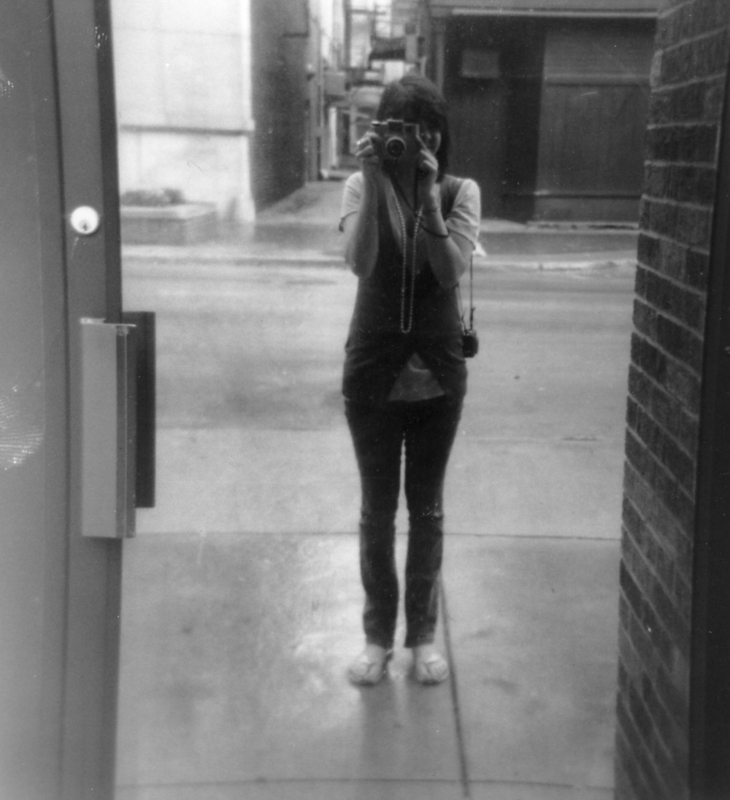 It's always fun to bring a film camera when you're out with your friends. Whether it's an instant camera or one that requires film to be developed, I've always had a really great time snapping photos in the moment and waiting to see what was churned out at a later time. Something I find pretty entertaining is to bring my favorite point & shoot (a Yashica T4, now discontinued) to the bar and watch my friends (who have usually been drinking) get confused about why they can't see the photos on a screen. It's not an iPhone, y'all! A random beagle I fell in love with. Still one of my favorite portraits. This is Joni - my best friend and even snarkier counterpart for most of college. I can't resist a self-portrait in a shiny window. To be honest I forgot how much fun this camera could be. I recently went on a trip to Iceland and gave my boyfriend my extra Holga to take photos with while we were there. His photos along with reviewing these old snaps have me itching to dig this camera out of the archives and start shooting more. One of the things I wanted to point out about this set of photos is the square crop, the blurs, and the imperfections. Look familiar? 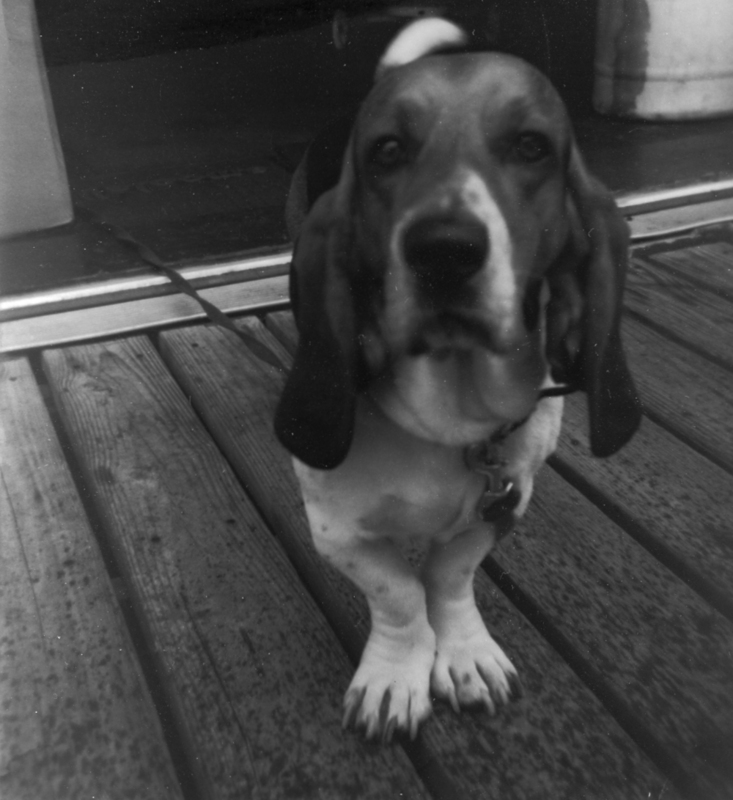 They should - Instagram and similar programs like Hipstamatic based their style on old 120 film photos. These were all taken in 2009, before either of those programs became popular. In fact, Joni (second photo from the last) did her entire senior thesis on digitally manipulating images in Photoshop to look like they were taken with plastic lens cameras and then cross-processed. She never would have gotten away with that in more recent years because it would look like a collection of Instagram photos. It's always funny to see how things like technology can change in just a few years. You can get a new Holga from many online retailers for around $39, whereas they start at around $17 on eBay. Take your pick - no pun intended! :) Holgas take 120 film or 35mm if you use electrical tape to block the window in the back - there are lots of tutorials online. This is the one I used a few years ago - definitely make sure you bring a copy of the number of clicks required per photo if you'd like to use it because it matters A LOT! My blog contains affiliate links. For more information, visit this page.